Wood-case No. 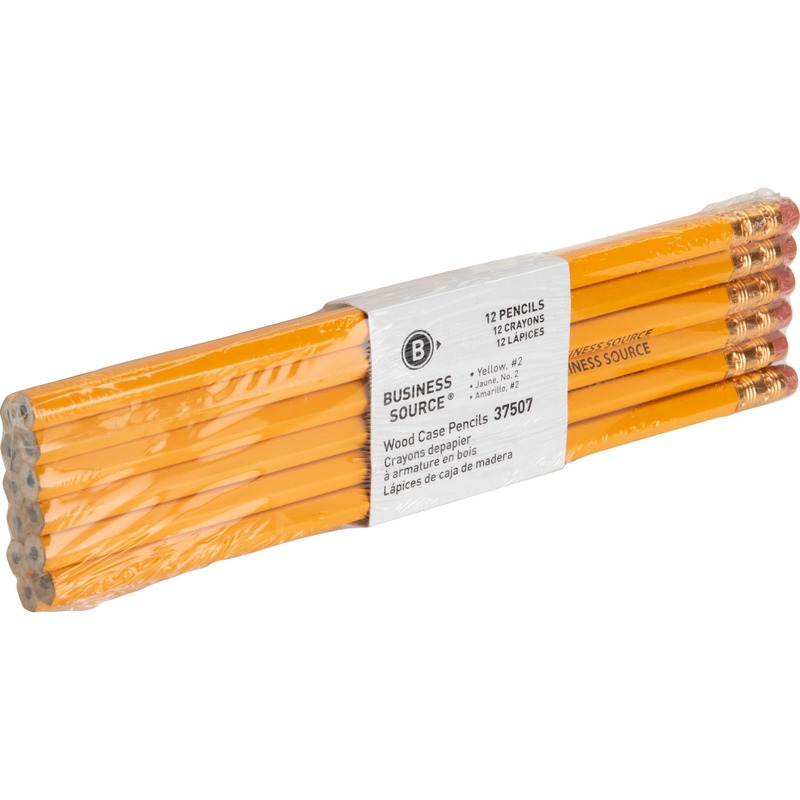 2 pencils feature a rounded, hexagonal shape for easy writing. 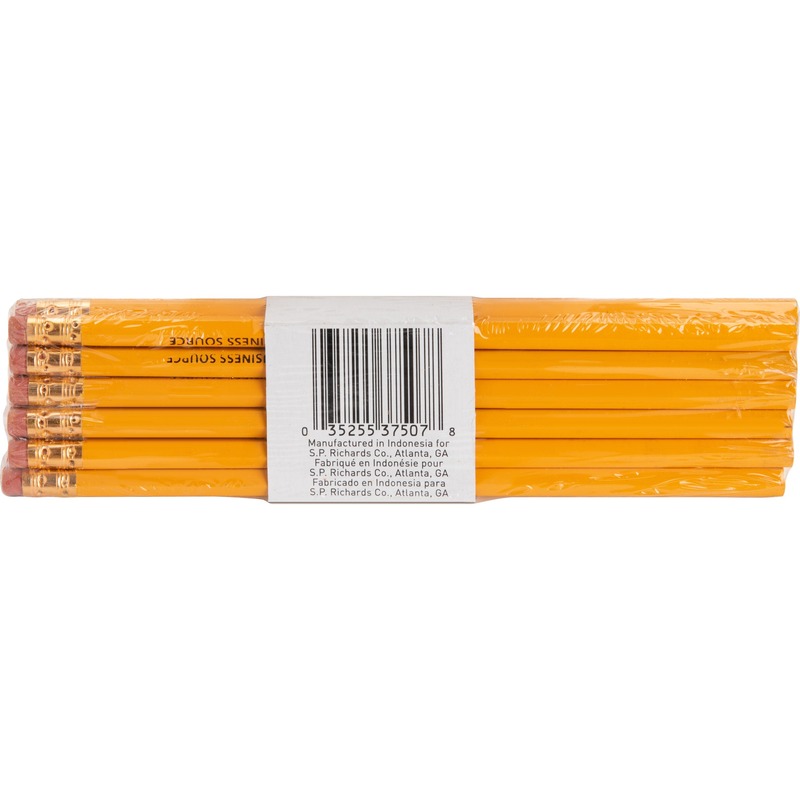 The nonlead painted case is yellow and has a brass ferrule. 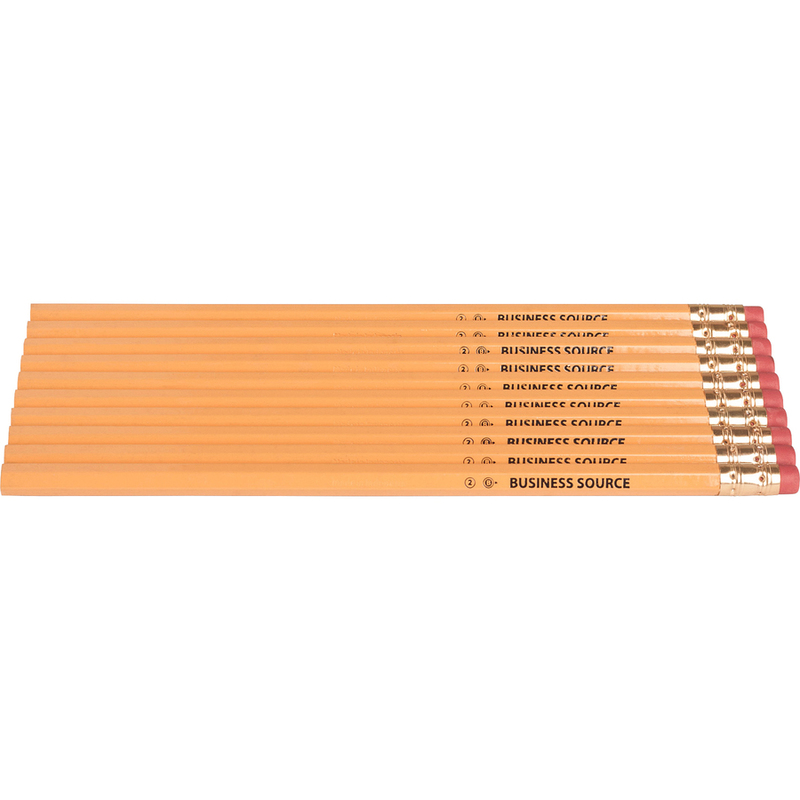 Each HB pencil has an eraser on the tip to erase your mistakes. 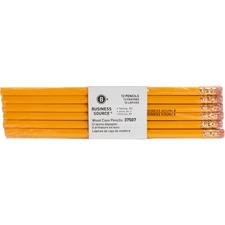 Latex-free eraser is smudge-resistant for clean erasing.